Is there a better alternative to Pac the Man X? Is Pac the Man X really the best app in Arcade category? 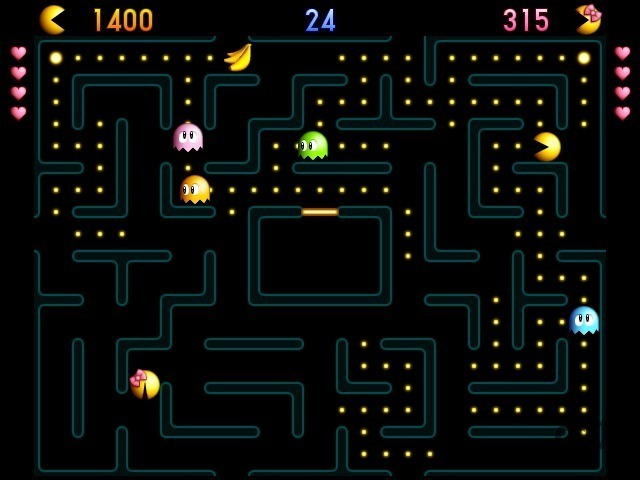 Will Pac the Man X work good on macOS 10.13.4? 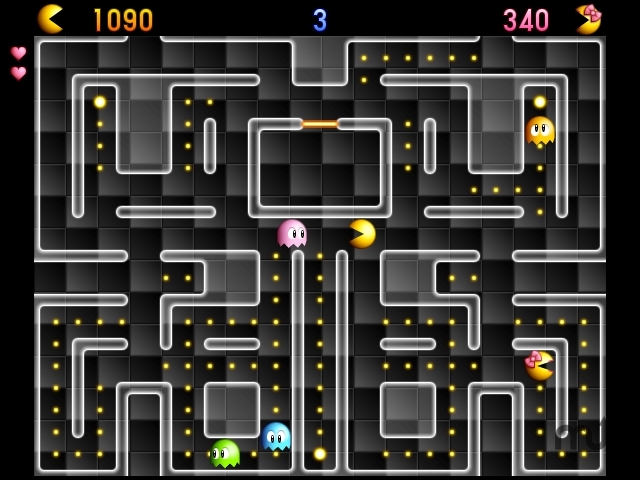 In Pac the Man X, Pac-Man and Ms. Pac-Man are back! 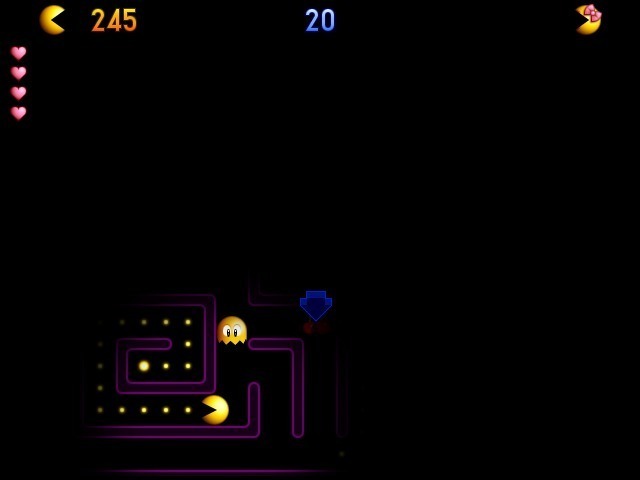 Pac the Man X has 25 new challenging levels and a new difficulty level: Master. Available for single player only, Master plunges the levels in total darkness. Are you daring enough to try it? Features: 1 player or 2 simultaneous players, 4 difficulty levels, 25 new challenging levels, New OpenGL engine with updated graphics and animations, level editor, Mac-Intel compatible. In some configurations the game has never asked to make a high score entry. Re-added French localization (Thanks to Yann Ricquebourg).